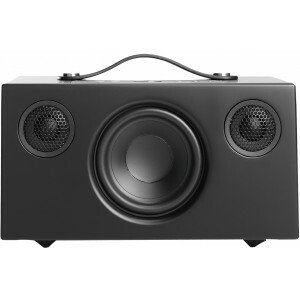 An alternative to the Addon C5 ultra-connected bluetooth wireless multiroom speaker with the addition of Amazon Alexa voice control. 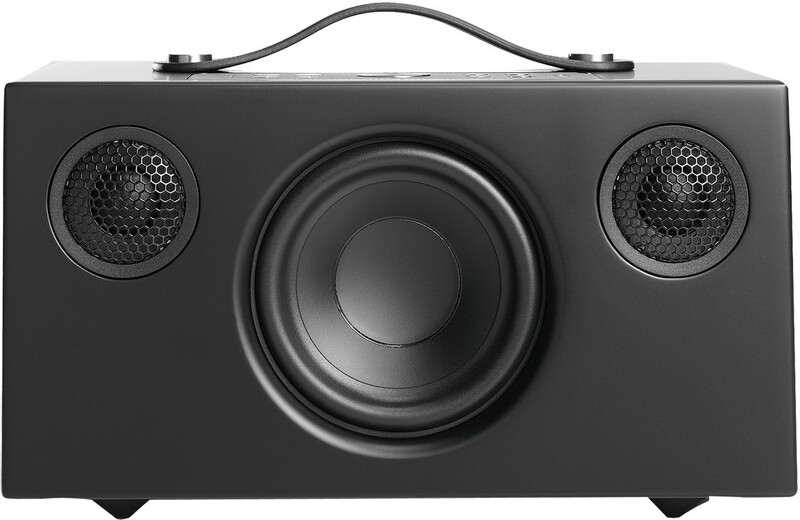 Audio Pro C5-A Alexa Multi-Room Speaker offers the same great Hi-Fi sound as the original Addon C5, but with an extra twist; the possibility to control your speaker simply by your voice. With Amazon Alexa you can ask your speaker to play your favourite song as well as many more different tasks; like giving you the weather forecast, to control your living room lights or answering any question that you might have. Alexa is the perfect smart assistant in your home. With an Amazon Alexa account you have full control. The C5A currently supports Amazon Music Unlimited, TuneIn Radio and more suppliers are coming. With Addon C5A you can control the music with your voice only. Multiroom sound and multi-person usage. Group and play, set to left/right for stereo pairs. Play all of your Addon speakers together. Or not. You choose. Still love your vinyls? Is your CD-library packed with that special kind of music? 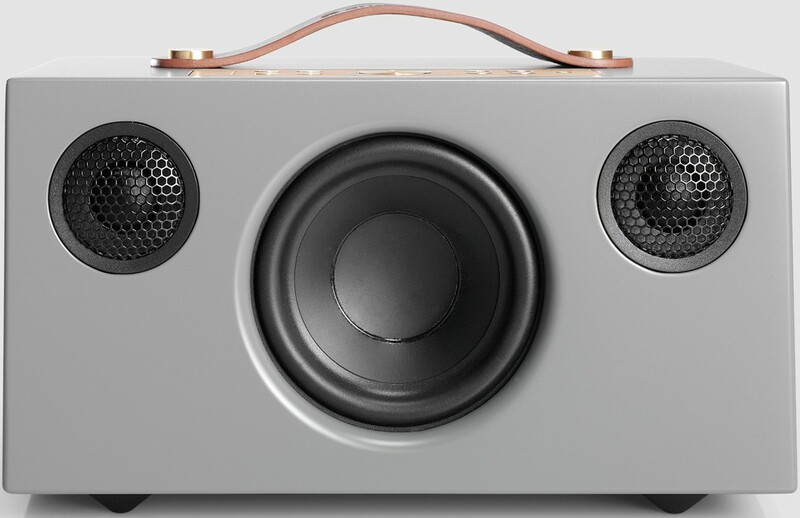 Just connect your turntable or CD-player to a C5 or C10 speaker, and let the sound stream wirelessly to all the speakers in your setup. Old School is the New Cool. 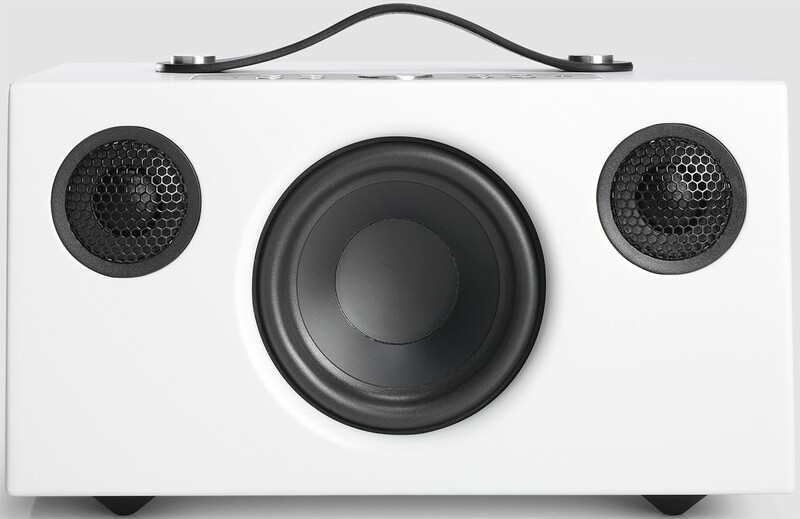 With Airplay, Spotify Connect and Bluetooth you can play all your music any way you like.